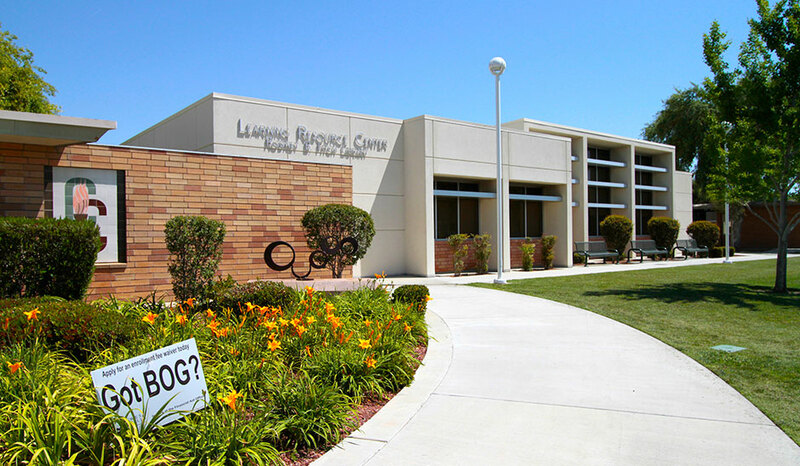 The West Hills College Coalinga Learning Resource Center began in 1948 as the Rodney B. Fitch Library and served the College and the community until in 2004 when it underwent an extensive renovation as well as an expansion to meet the current and future needs of the institution and the City of Coalinga. 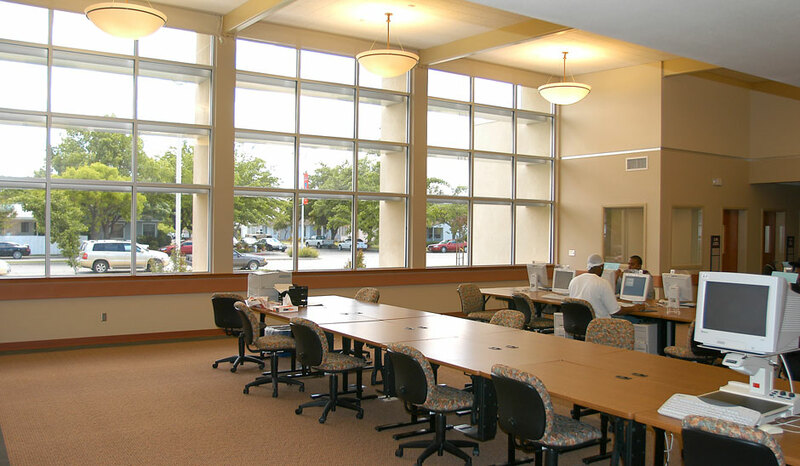 With the financial help of the California Community College Chancellors Office and local funding, the Library expanded its book stack area, study areas, computer commons and added a tutorial lab. Also included were rooms for Instructional Media Resources and Multi Media Development Labs for instructional staff. 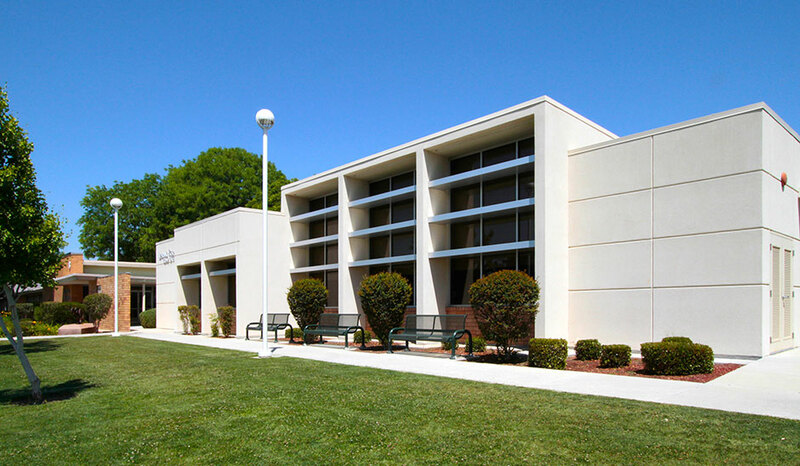 Natural lighting and large open areas were key design goals to the development of the Center while working with existing brace frames installed in the 1990’s as part of an earlier expansion project. The use of brick, plaster and storefront with horizontal light shelves maintained the original architecture. 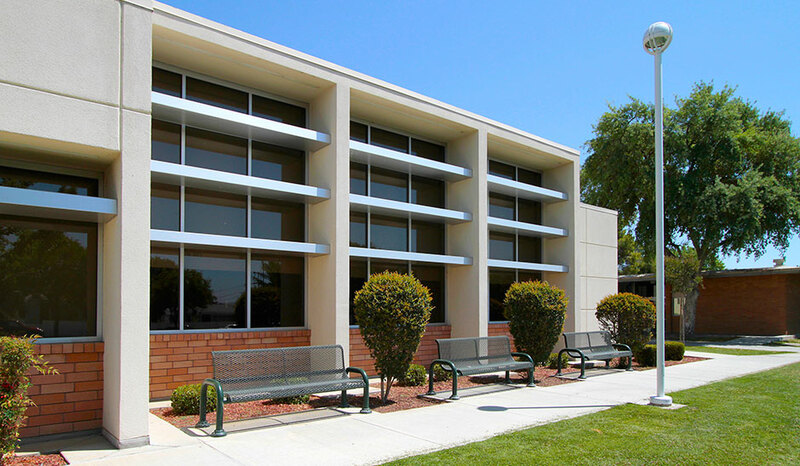 A mixture of refurbished finishes and rich colors provided a comfortable and learning environment. 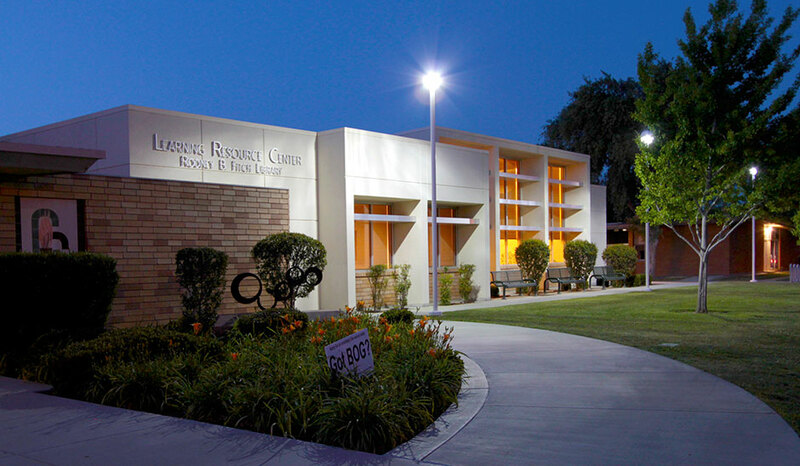 With the incorporation of expensive infrastructure, the West Hills College Learning Resource Center is set to lead the campus today and well into the future for its students and its community.